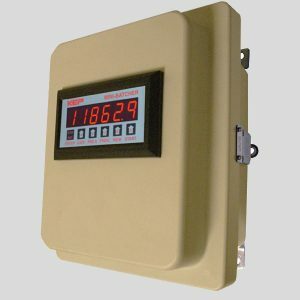 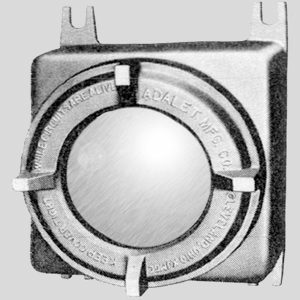 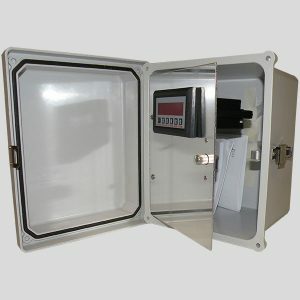 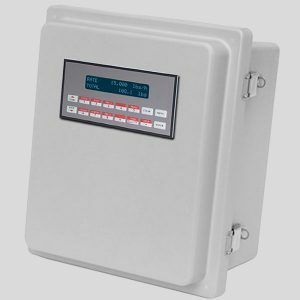 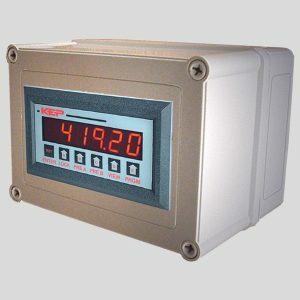 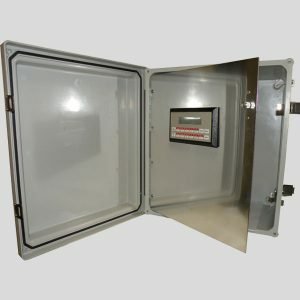 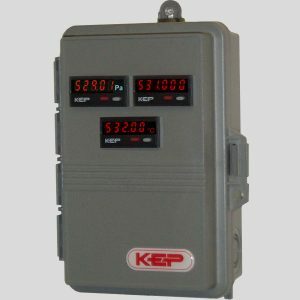 KEP offers several types of NEMA4X and Explosion Proof Enclosures. 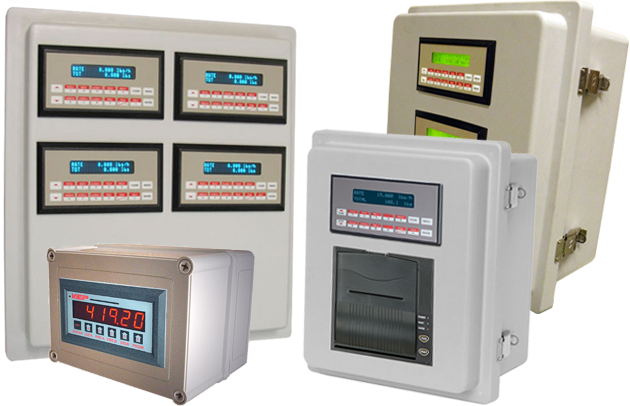 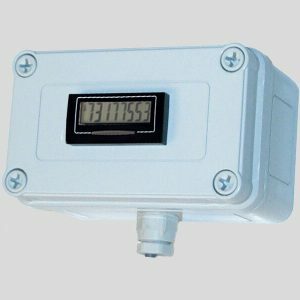 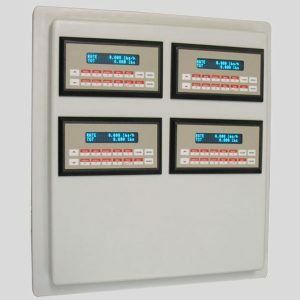 Many options are available including custom enclosures to provide a complete system. 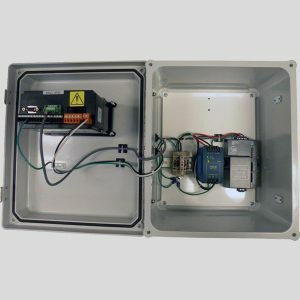 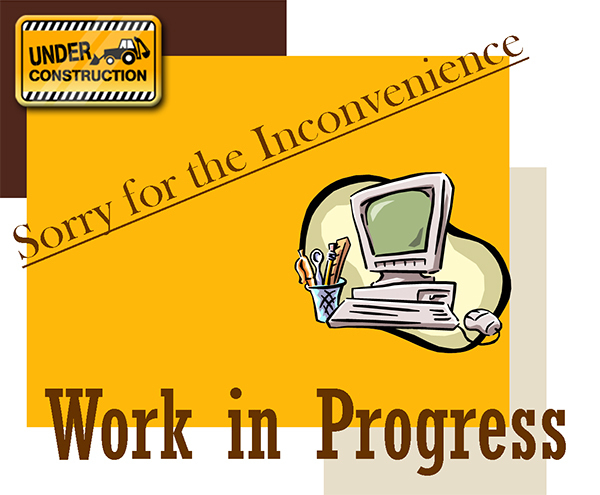 These systems can include one or more flow computers with additional accessory items installed internally. 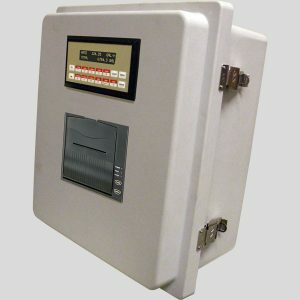 Panel mount printers can also be installed for POS ticket printing.